Between Forcalquier Vinon-sur-Verdon, Le Pré Saint Michel is a hotel in Provence welcomes you for a charming stay and discoveries. In a unique landscape, surrounded by olive groves and lavender fields in Provence hotel is an ideal destination for a relaxing, stimulating and culturally. Le Pré Saint Michel is a hotel in Provence welcomes you in a unique setting in Manosque and invites you to discover the charming villages of the surrounding nature. On your next trip to the South of France, in Provence this hotel offers you to stay in one of its beautiful rooms decorated in the spirit of Provencal houses. Feel the rhythm of the South of France and enjoy a moment of rest and relaxation for a weekend in a hotel in Provence. 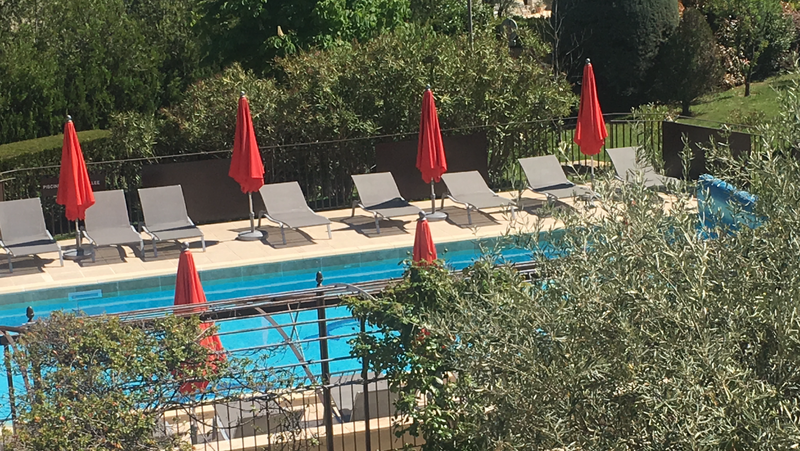 Le Pré Saint Michel is a hotel in Manosque in Provence that invites you to enjoy the tranquility of its surroundings and the tranquility of the pool for a relaxing stay.